Stomach cramps, gas and bloating are the most hated tummy problems everybody faces. When that happens, you need relief. And to let you know, there are certain foods that will help you sooth the tummy pain. 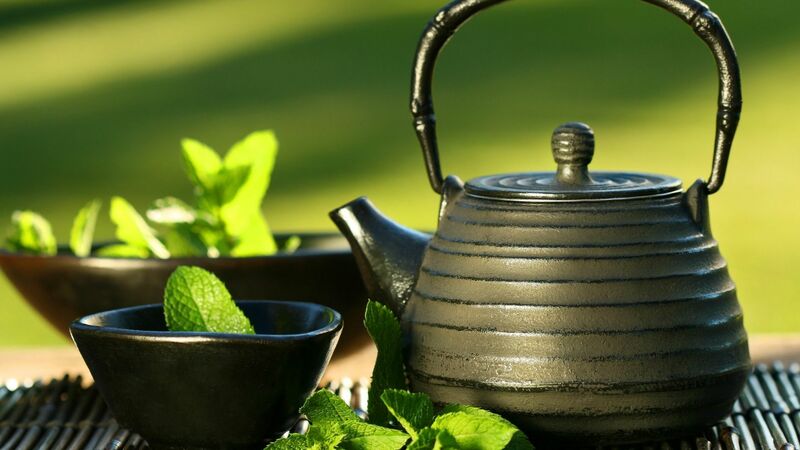 Mint – Sipping on some mint tea will relieve gas and decrease your cramps. 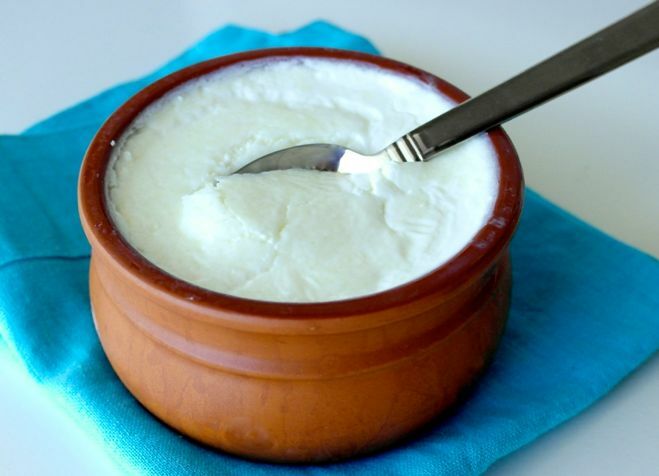 Yogurt – The yogurt could add healthy bacteria to your gut, which can reduce the pain and make your stomach feel better. 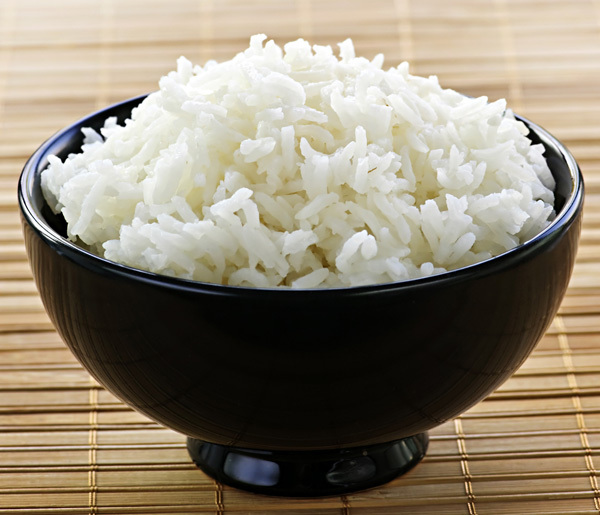 Rice – Rice is an easy-to-digest food. It’ll make your stomach feel better because the starch of the rice will coat your stomach. Ginger – Make yourself some ginger tea when you have an upset stomach. 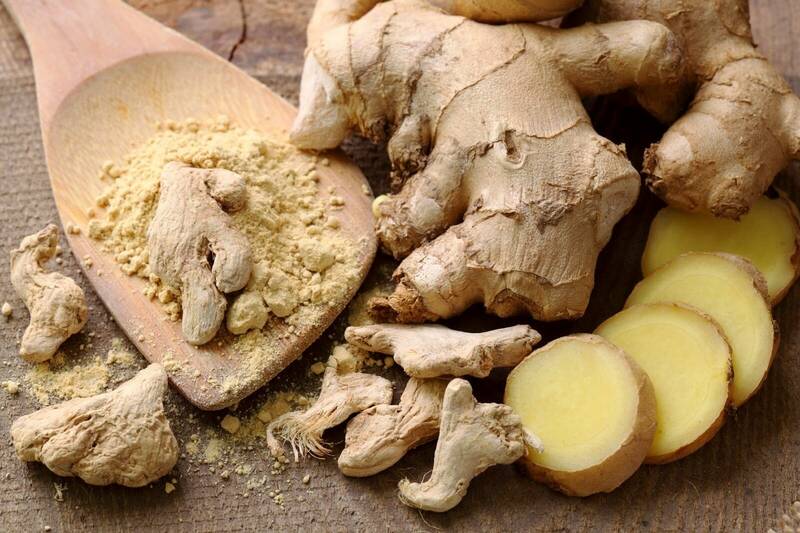 Ginger helps to relieve nausea and vomiting. 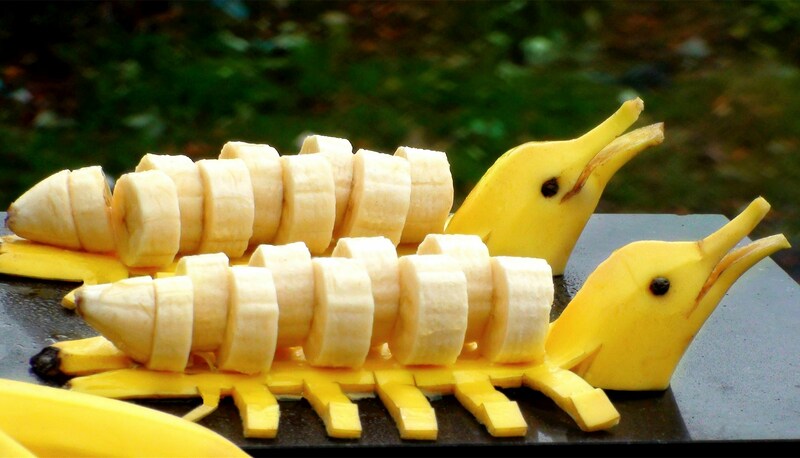 Banana – This easy to peel fruit is easy to eat and digest when your belly feels blah! 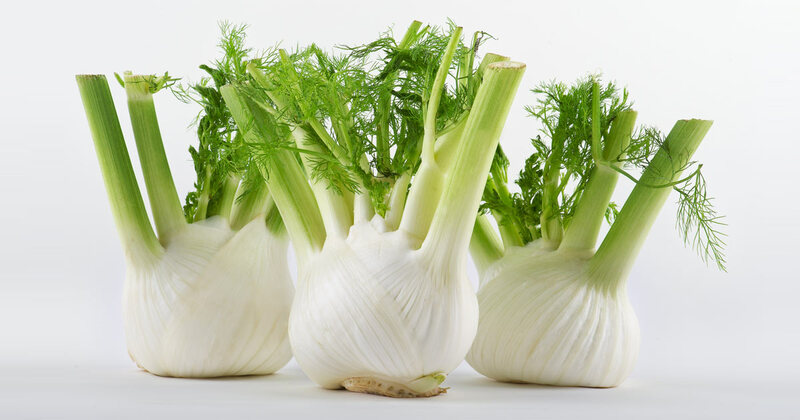 Fennel – Chew on some fresh fennel as it’ll help flush toxins from your system. It has natural anti-gas properties. 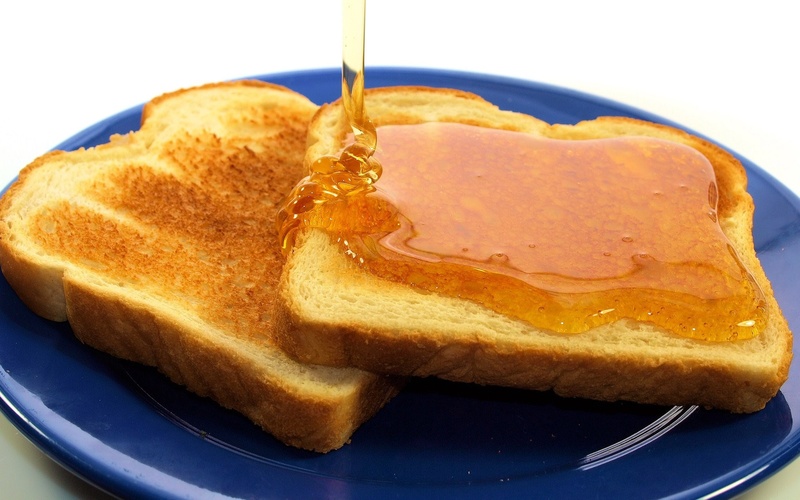 Toast – Top the toasts with some jam and you’ve got an easily digestible mini-meal that will be tolerated by your tummy and give your body some sugar as well. Tell us about more such foods you think can be eaten during an upset stomach.